Things went from bad to worse on last night episode of Teen Mom 2. For once, the only one who didn't have a serious issue was Chelsea. Her only struggle was whether or not to let Aubrey call Cole Daddy. Teen Mom 2 - Babies, Arrests, and Divorces - Oh My! 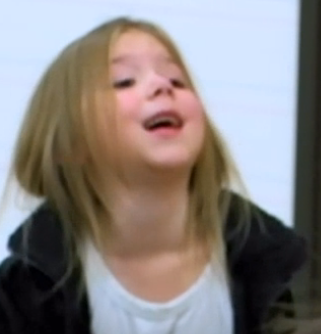 Last night's episode of Teen Mom 2 was SUPER intense! I was left feeling bad for most of them by the time the hour was up. 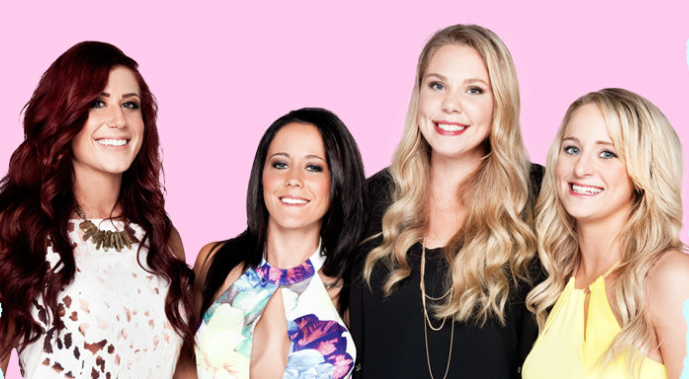 On last night's episode of Teen Mom 2, the drama reached a boiling point for all of the moms. Teen Mom 2 - Jenelle Gets Engaged! Jennie is engaged - for the second or third time! Yay! On this episode of Teen Mom 2, Jenelle and Nathan both appeared to be a normal young couple. You would never guess they were both crazier than a bag of cats. I will say that for possibly the first time ever, Jenelle was the happy mom in the episode.